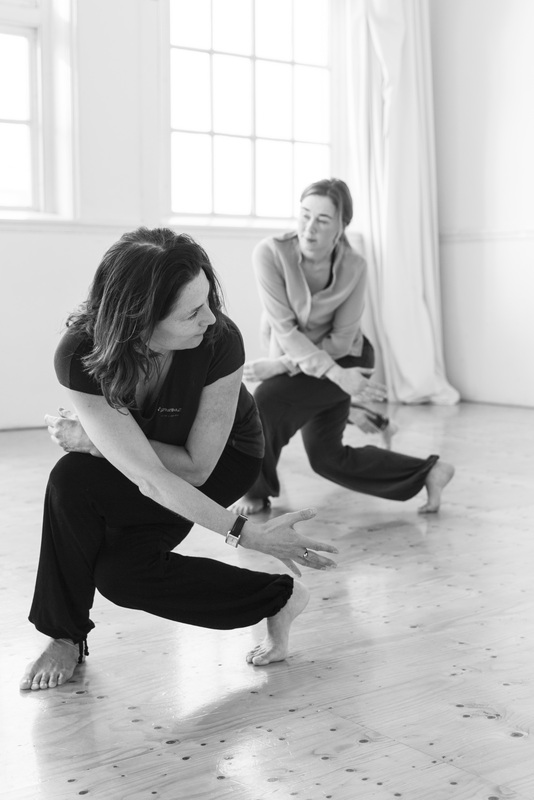 Katharina Conradi is a Certified Movement Analyst, Master Dance Therapy and Registered Somatic Movement Educator and Therapist. She works for many years as a choreographer and dancer in the Netherlands and abroad. 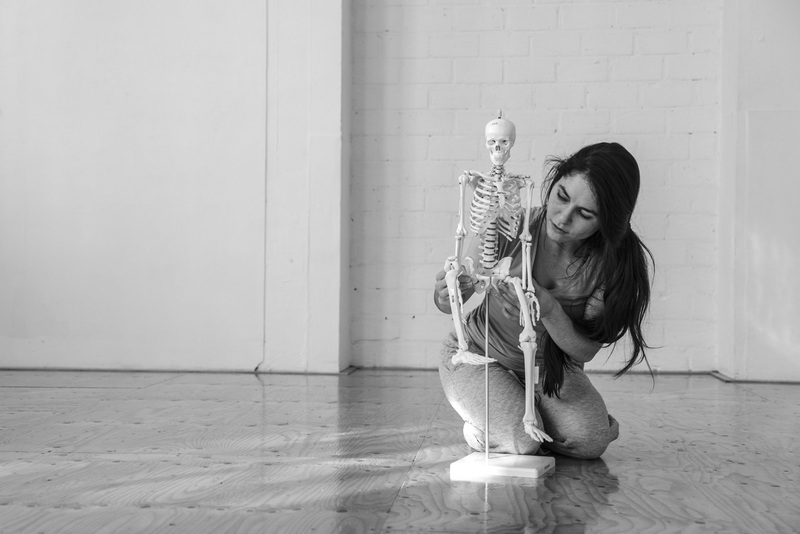 Her creative work includes dance movies, intercultural projects and site-specific performances. 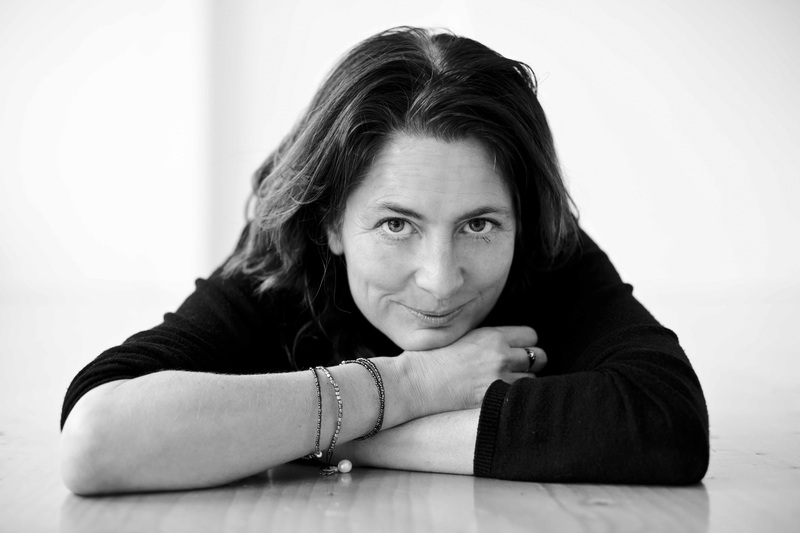 Katharina teaches at the University of the Arts CODARTS in Rotterdam and at the Academy for Dance and Theatre in Amsterdam. She also works internationally as a teacher for somatic and creative practice in different settings. She worked in clinic practice as a dance therapist in Psychatric Centre Delta in Spijkenisse and has her private practice where she offers dance therapy, supervision and somatic coaching to clients and artists.